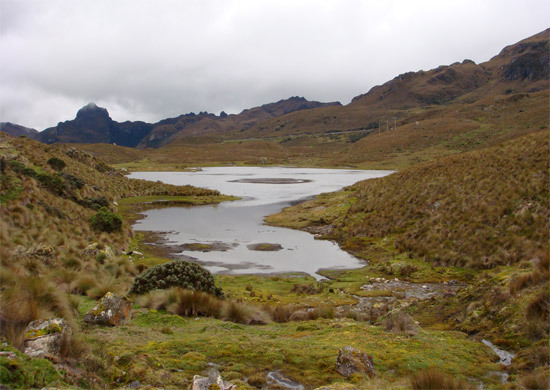 El Cajas is considered a paradise for hikers due to its ecological conservation and natural beauty. On our trip, we do a moderate hike for about 3 hours through some of its 230 glacier lakes, admiring the moorland vegetation (high Andean grassland, like moors at high altitude) with amazing micro flora, some patches of Polylepis primary forests and spectacular rock formations. The second walk last about 1 hour in the lower cloud forest zone; rich in plant life and abundant in species of birds. The two walks are in very different environments, showing all the highlights of the park. For lunch we have a box lunch, after morning and early afternoon hikes we will continue to the hacienda Totorillas where we spend overnight and dinner. The Incas had a highly developed road and communication system that connected important points and settlements along the Andean mountains. However, with the construction of modern roads, the Inca trail was not that important anymore, except for local people that still use it and follow many part of this ancient road system for connecting with other remote villages and trading activities. This trip aims to follow country trails connecting private haciendas around the Tarqui area, allowing visitors to witness and share the real rural life and its milieu. 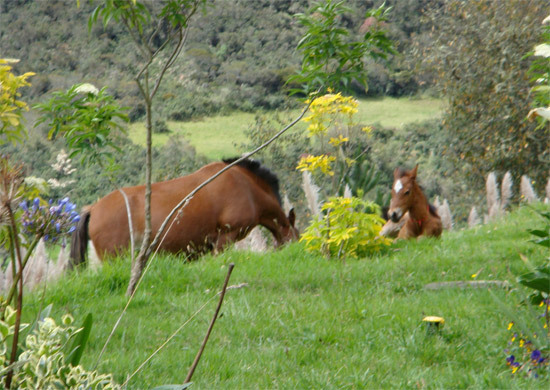 Each hacienda has its own particularity and beauty, some are colonial with lots of history, others are modern and charm and others are the typical Andean cowboy farms where horse and cattle farming are the main interests. the common factor in every hacienda is the warm and welcoming touch provided by the owners, without skipping comfort and details, opposite to feel in a regular hotel, but more like at home. The country side of Totorillas is only half an hour south of Cuenca and it offers some of the most beautiful southern Andean landscapes; exhibiting cloud forest patches, indigenous agricultural grounds, stockbreeding farms and rugged topography. 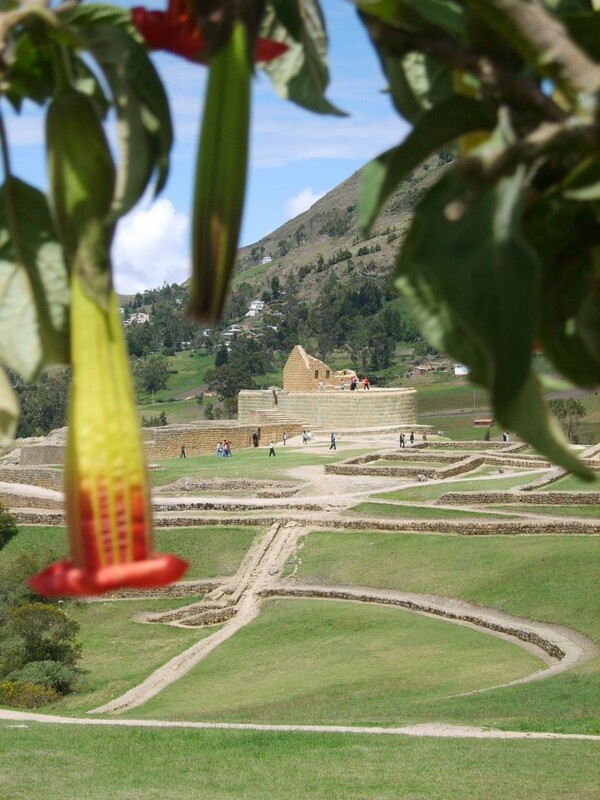 The area is also crossed by the ancient Inca trail that connected Tomebamba (actual Cuenca) with the northern and the southern villages of the ancient “Tahuantinsuyo” Inca domains. After half an hour drive from Cuenca, we reach Totorillas, a charming farm in an amazing natural spot, located by the Tarqui Ridge. 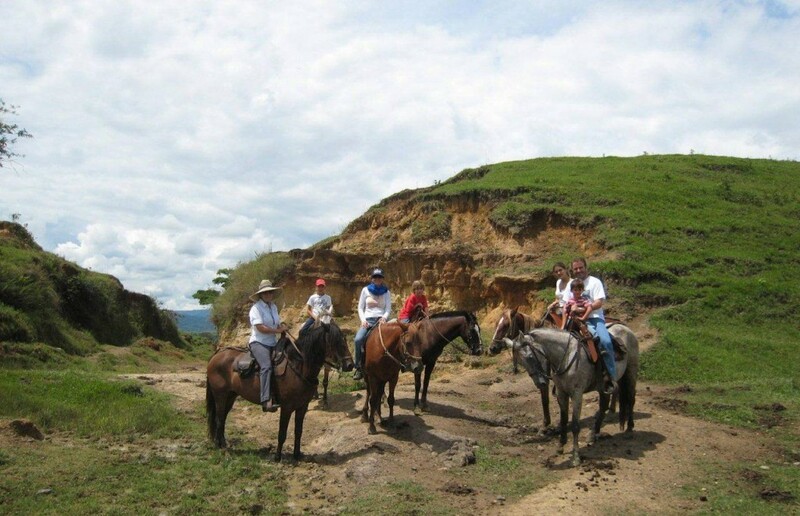 Horseback riding is definitely the specialty and little experience is required, on a trip aimed at passengers that would like to witness and experience daily countryside lifestyle. 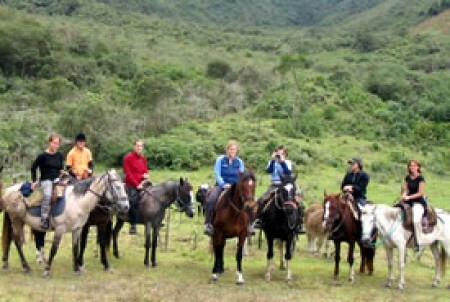 Once on the horses, we will ride along countryside trails through indigenous and private farming sites, areas of primary forest, the ancient Inca trail and small hidden villages. The old trails from the colonial era follow the top of the mountain ridge, providing amazing views from the saddle.